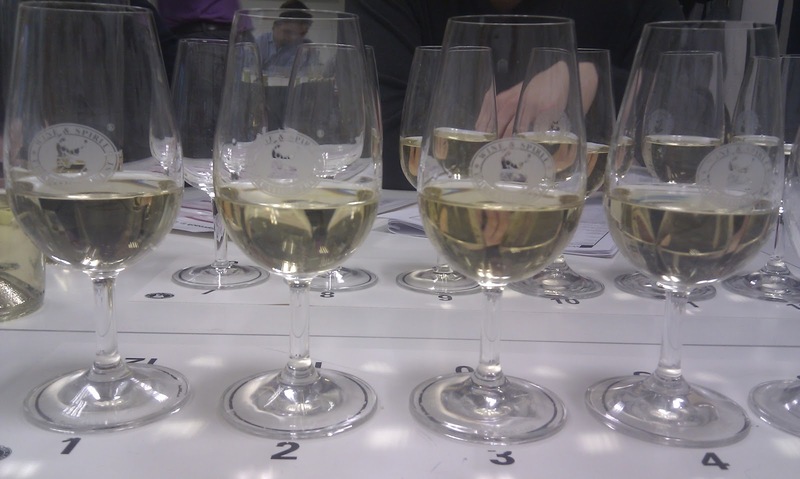 The ninth day of the WSET Level 4 course represents the final full day of lectures of the first year. It was a day of two halves. The first focused on the wines of Germany, the second on examination technique for the assessments facing us over the coming months. The morning session followed the familiar format: an overview of the facts and figures, the factors which distinguish the areas, then a tasting of the relevant wines. Six glasses will suffice for this day, and you don't need any other equipment. We started out with four remarkably similar looking (and tasting) wines. German wines, in glorious multicolour! I've never been a fan of German wines I'm afraid, and the session did little to convince me otherwise. That was, until the revelation of the Salway Spätburgunder (that's Pinot Noir to the rest of the world) from Baden. Noticeably lighter than its Burgundian counterparts, but every bit as complex, this was my wine of the day. In the afternoon we looked at techniques for tackling the examinations which lie in wait for us later in the year. This session was intended to put the students at ease, so I couldn't help but be tickled by the fact that people seemed to be gripped by panic every time the word 'exam' was uttered. Although it is safe to say not many people particularly enjoy exams, we do now at least have a very clear picture of what to expect on the day. 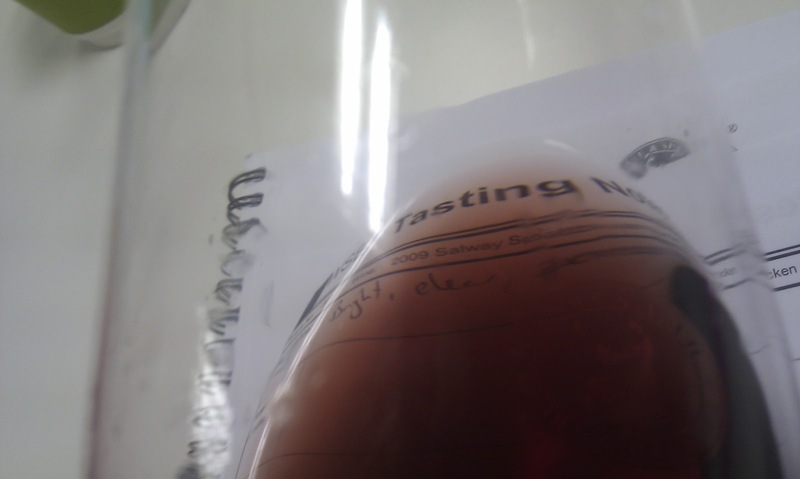 We also covered the coursework elements of assessment, with plenty of time for questions and queries, followed by a practice tasting paper (three blind wines). The results of the practice paper are due to be posted out to us, with feedback, in the coming weeks. So that brings us to the end of the lecture series for the first year. One exam down, one more and two pieces of coursework to go. 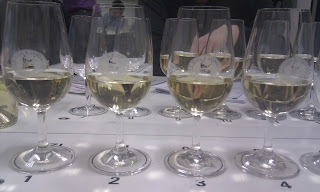 If you've managed to read all the way through these posts then I suggest you go and pour yourself a glass by way of congratulations, and if you are embarking on the WSET Level 4 yourself then I'd like to take this opportunity to wish you the best of luck. There's a lot of work involved, but it's definitely worth the effort. Thanks for reading, and feel free to leave a comment below. Cheers! Almost three years later, but I found this very helpful! I'm hoping to start the Level 4 journey this fall (just waiting for the new prospectus, which is to be posted in May)! Thanks for the insight!